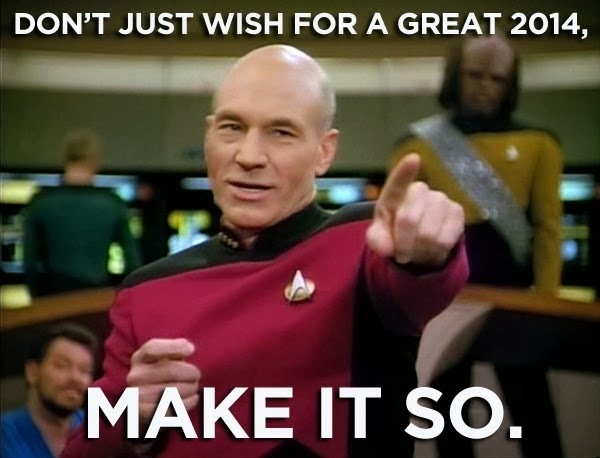 Set a course for a fantastic 2014, maximum warp! Engage! 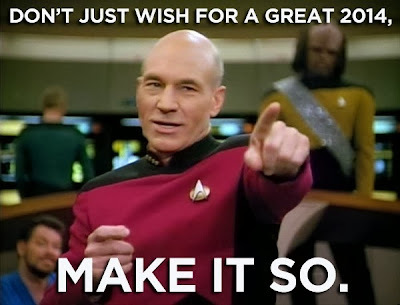 Happy New Year, from Smartphone Fanatics!